A before and after photo of a Hudson NY home that Kellogg's Painting of Leeds had painted the exterior of. 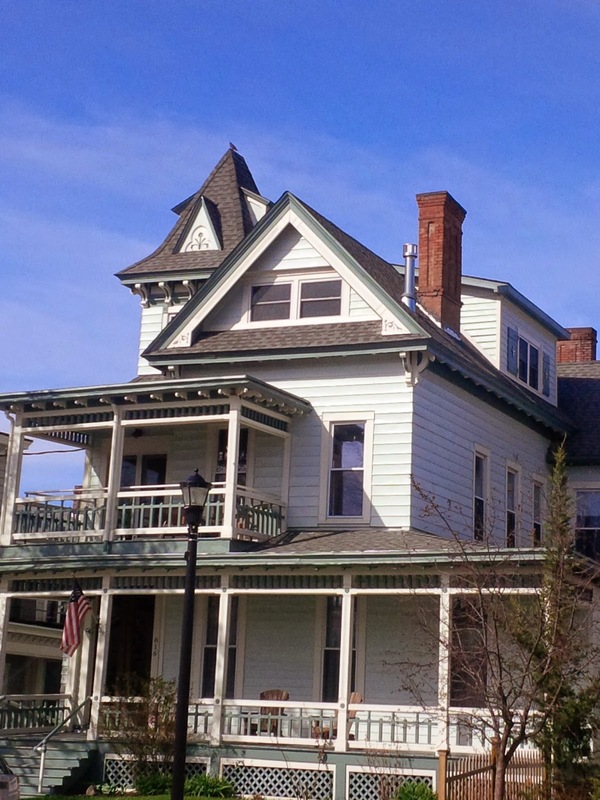 Before Kellogg's Painting started painting the exterior of this Hudson NY home. After Kellogg's Painting painted the exterior of this Hudson NY house.